The company is a pioneer of the online trading platform in the country. The company provides its healthy client base, in excess of 6 lacs, with investment solutions across asset classes through a dedicated sales team of more than 900 individuals across 18+ cities. The company is also engaged in the marketing of non-discretionary wealth management products through its subsidiaries. Indiabulls Ventures is a part of the Indiabulls Group, which is one of the country’s leading business houses with interests in housing finance, real estate, securities, personal financing, construction equipment leasing and facilities sector. The group had combined revenues of over Rs. 22,114.9 Cr. and PAT of over Rs. 6,072.2 Cr. as on 31st March 2018 its companies are listed on the Luxembourg Stock Exchange, BSE Limited and the National Stock Exchange of India Limited. The combined market capitalization of these companies for the financial year 2017-18 was Rs. 75,838.2 Cr. 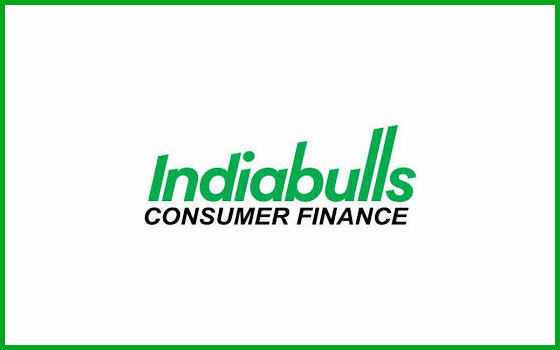 Objective of Indiabulls Consumer Finance Limited NCD are: 1. For the purpose of onward lending, financing, and for repayment of interest and principal of existing borrowings of the Company. 2. General corporate purposes. Issue Size: ₹ 3000 Cr.